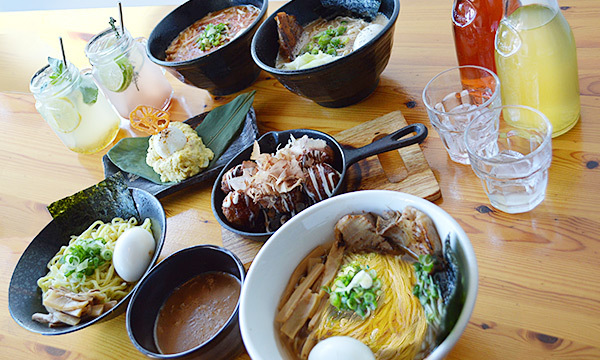 Choose from our 4 choices of ramen, Tonkotsu, Shoyu, Tsukemen and Spicy Miso. Each with a different unique taste. 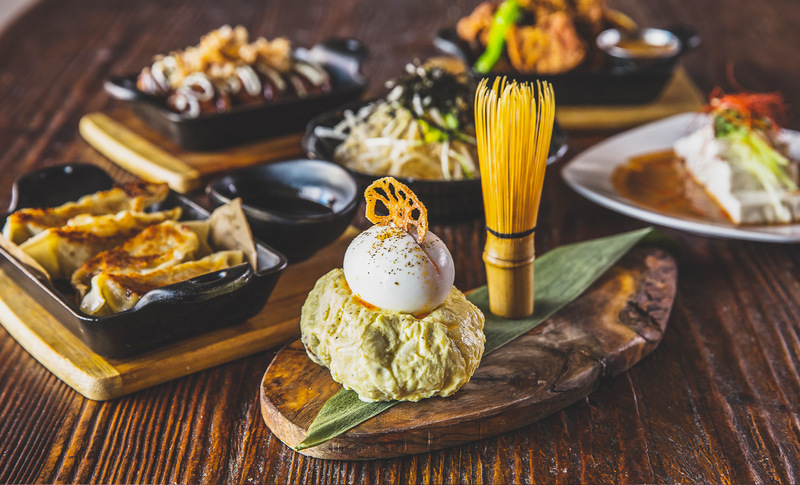 Although we offer a limited selection of ramen, we are confident any one of our ramen will satisfy your hunger. 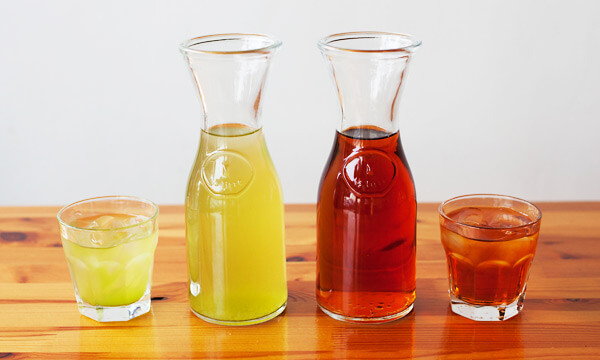 We offer green tea, a cold brew tea imported from Japan and rooibos tea, a herbal tea from South Africa. Both are unsweetened and best of all, free! We offer casual atmosphere with waitering services so you can dine and relax. 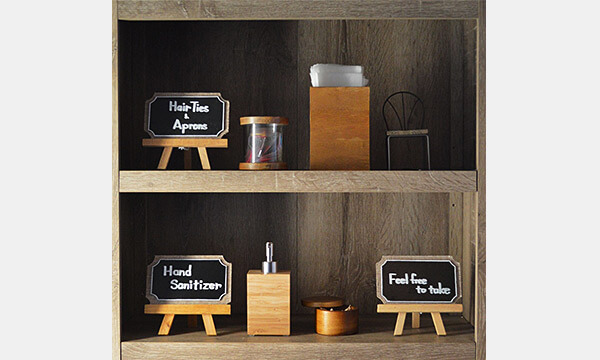 We also provide hair ties for anyone with long hair and aprons to prevent accidents to your clothing. Made from pork stock that has been cooked for 16 hours. 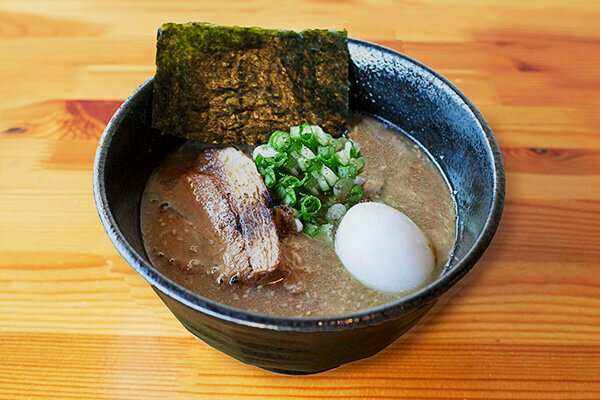 Tonkotsu has a rich and heavy flavor that is very comforting. 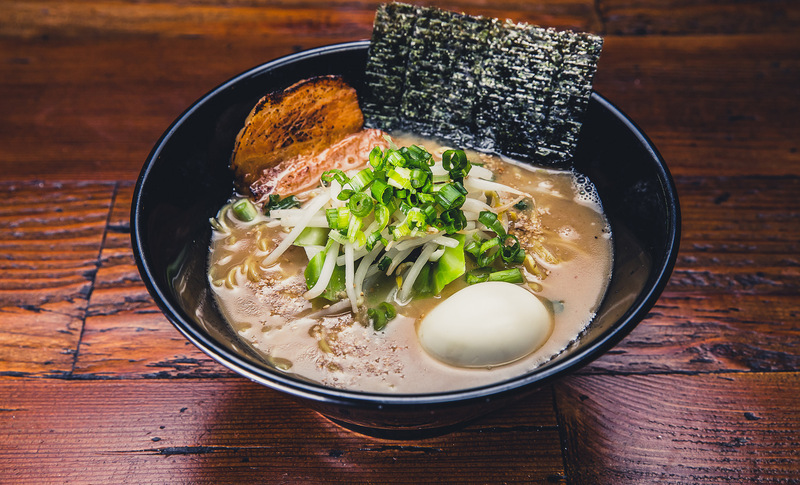 Served with thin wheat noodles, injected egg, chashu belly, cabbage and topped off with green onions. For customer who want something lighter. Shoyu is made from chicken broth and soy sauce. 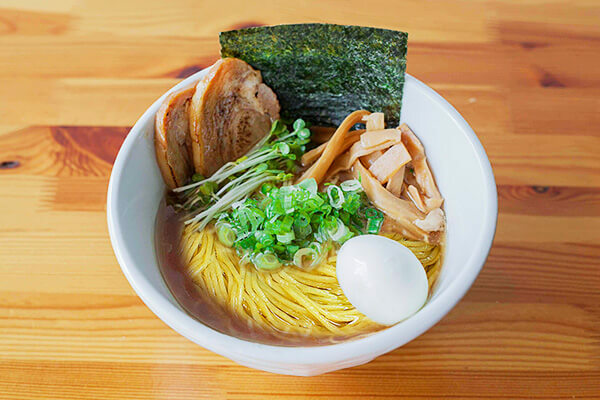 Comes with thin egg noodles, injected egg, bamboo, chashu shoulder, kaiware sprouts and green onions. 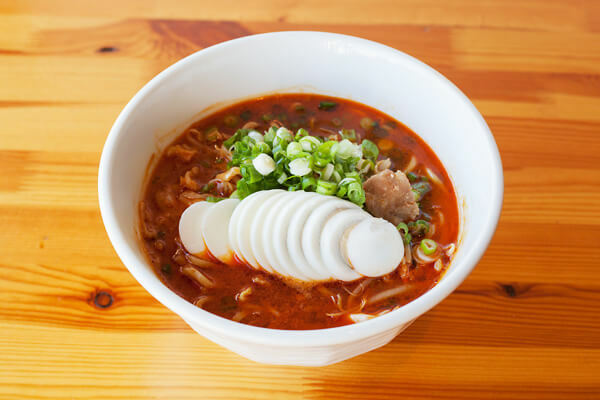 A savory result of our pork soup and a combination of miso and several different chilis. 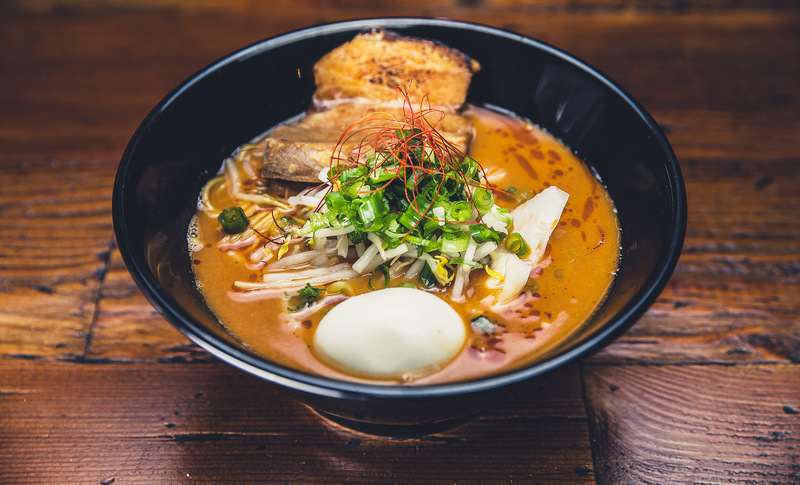 Spicy Miso comes in 3 different levels of spiciness. Mild, Spicy and Extra Spicy. Served with green onions, bean sprouts, cabbage, pork slices a hard boiled egg and thick noodles.